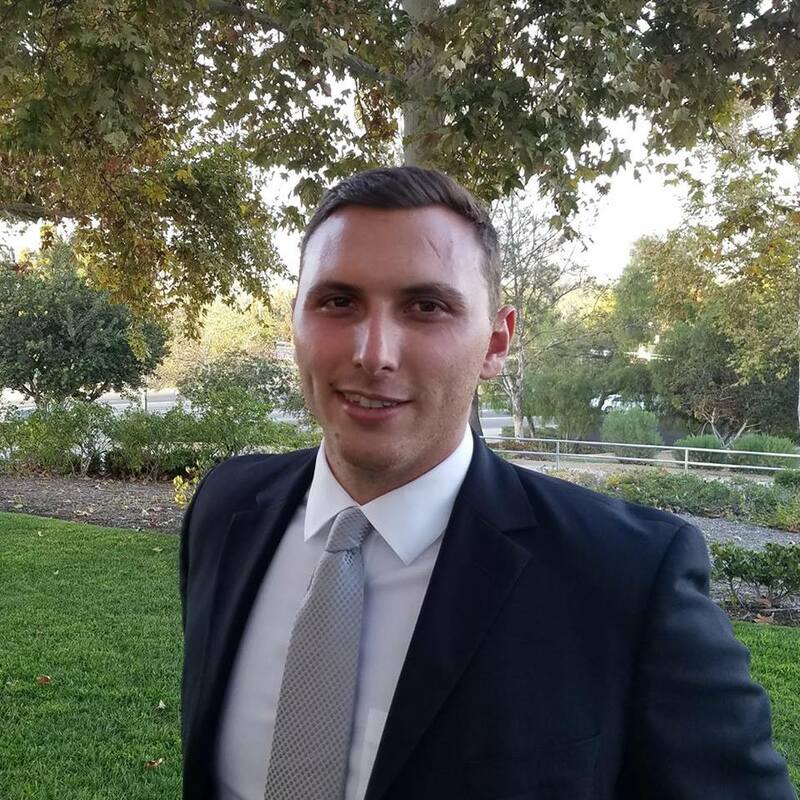 About - Stoller CPA, Inc.
Matt has almost a decade in experience working for various tax firms ranging from top firms in the nation to smaller specialized boutique firms. His background includes middle market companies ($10m – $500m) with an emphasis in the Entertainment, Technology, Media, Manufacturing, and Hospitality industries. He brings sophisticated tax planning and structuring down to a simplistic and practical level. Additionally, Matt is very familiar with aggressive multi-state apportionment methodologies to reduce the state tax burden. Matt has previously saved clients tens of millions of dollars with his unique state apportionment expertise and brings his big firm knowledge down to the everyday taxpayer. 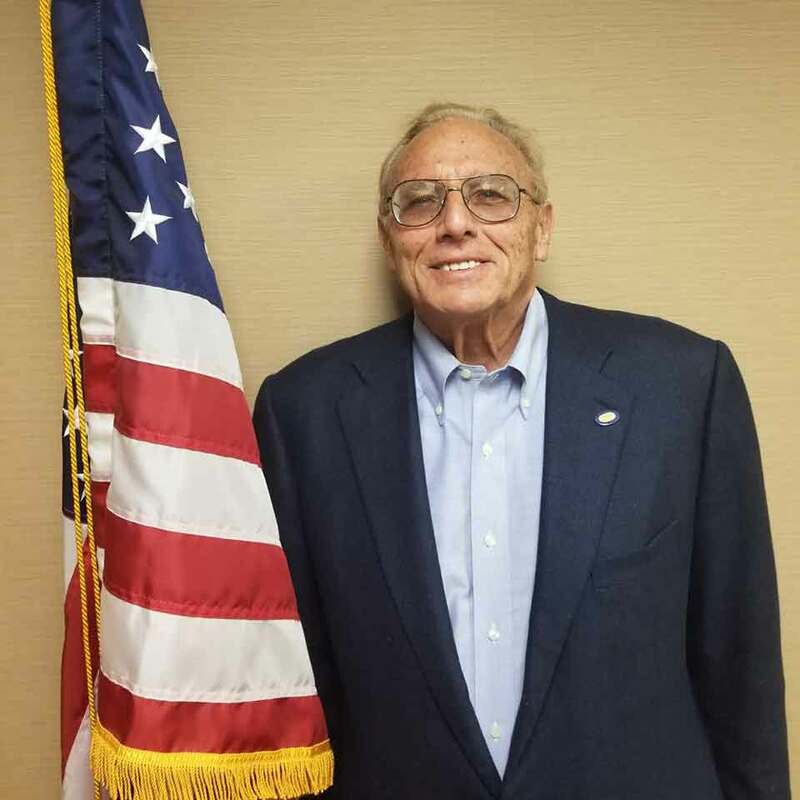 John is a pioneer of the accounting profession with over 50 years of experience as a former attorney, CPA, and Internal Revenue Agent. He works as a consultant providing his guidance and wealth of expertise. John’s illustrious career gives him unique perspective as a former attorney – with knowledge of the legal boundaries of asserting a tax position; former CPA – knowing the technical accounting methodologies needed; and a former internal revenue agent – knowing the “other sides” main focus and objectives provides a unique perspective in which to consult the firm and our clients.